Chillicothe’s Crybaby Tunnel Joins The List! 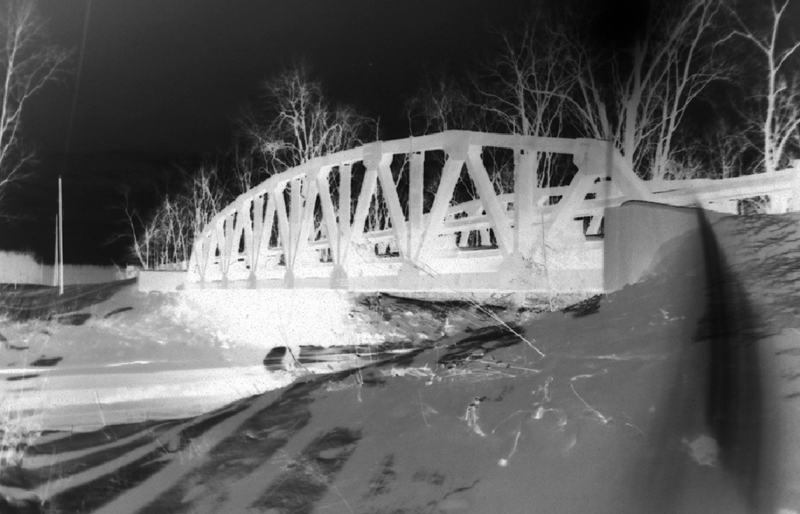 We have a new entry in the Ohio Crybaby Bridge Project: Chillicothe’s own Crybaby Tunnel. This is a rather unique entry for several reasons. First off, it is one of the longest-standing ghost stories from Chillicothe. Perhaps more importantly, it represents a slight departure from the standard Crybaby Bridge legend in that here we are dealing with a tunnel as opposed to a bridge. Oh yeah, and there’s also a dark and twisted non-Crybaby ghost story associated with the tunnel. So what are you waiting for? Click here to jump directly to Chillicothe’s Crybaby Tunnel. To read up on the background of the Ohio Crybaby Bridge Project, and see the list of all current locations, by clicking here.